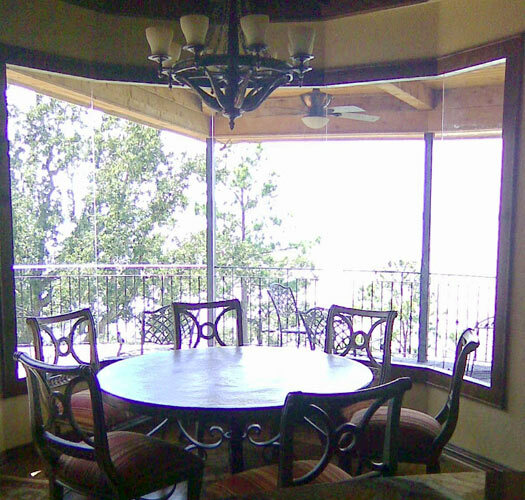 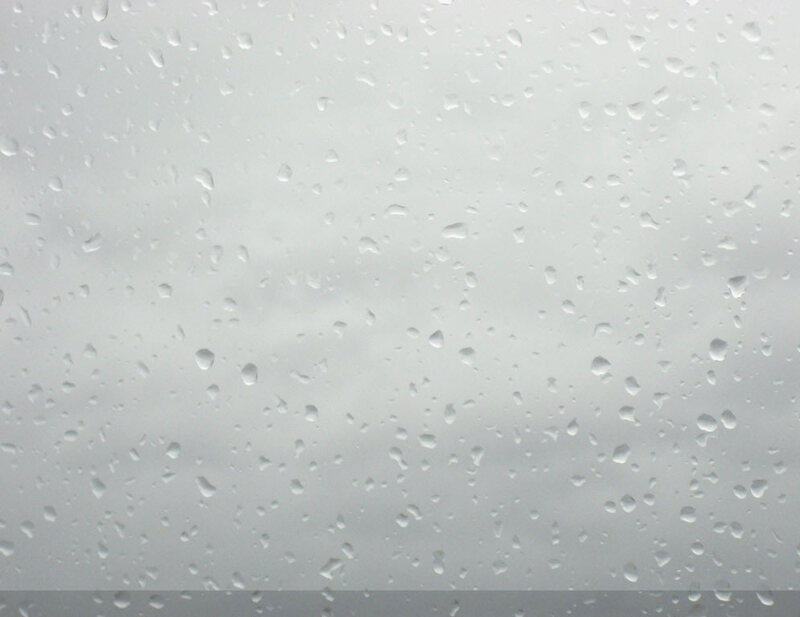 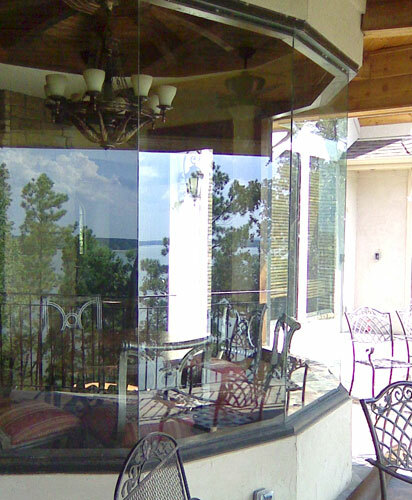 WINDOWS . . . .
Onalaska Glass repairs and replaces all types of windows and window glass products including energy efficient Low E and Low E reflective windows. 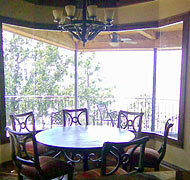 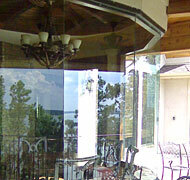 We can repair cracked or broken glass, generally without removing the frame. 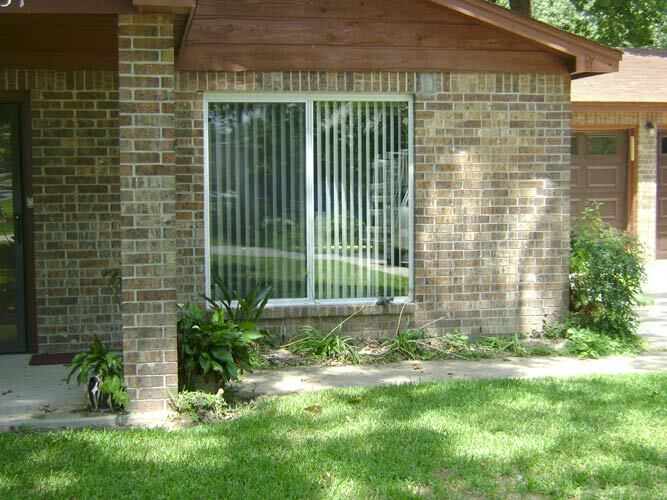 For new construction or replacement windows, Onalaska Glass handles energy efficient vinyl windows from Texas-based, "NT Window" company. 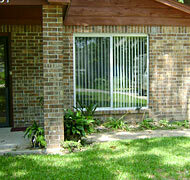 Vinyl windows are the material of choice for millions of homeowners, builders and architects worldwide. 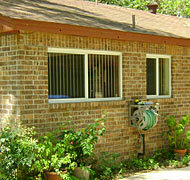 For years, NT Window has been setting the standard for high quality energy-efficient windows for the residential market. 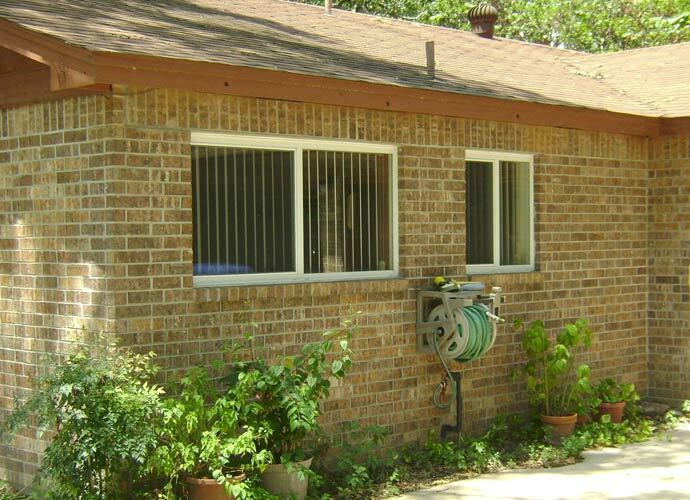 We offer a complete line of low maintenance vinyl windows in a variety of styles and color options to fit any home from traditional to contemporary.